This month, the Royal British Legion and online retailer Lyst helped to bring big issues to the public eye in innovative campaigns, while Hostelworld, Carlsberg and the Clangers held eye-catching launches. Veterans’ charity Royal British Legion estimates that one in 10 of the UK population is part of the ‘armed forces community’ – serving personnel, veterans, and their families. Information about the community is limited because no such questions are included on the UK’s national census – but with the next one happening in 2021, the RBL’s public affairs team is already lobbying to try to change that. 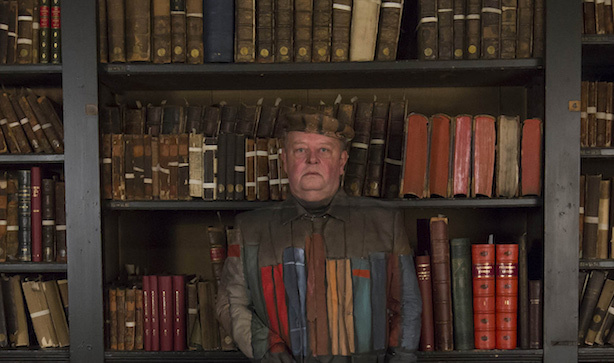 The charity’s PR team, working with agency Shine @ The Academy, hid four real army veterans, each with their own story, in everyday situations across the country, to illustrate this invisibility. The images were picked up by national papers, and the public was encouraged to write to MPs to lobby for a change. 50 Cent was brought in by Hostelworld to front a parody of MTV show Cribs. As part of the global hostel accommodation booking platform's ongoing Meet the World campaign, which aims to persuade millennial travellers to consider hostels over other accommodation, the rap star takes viewers around TOC Hostel in Barcelona, praising its facilities including a locker in which he stores an impressive collection of bling. The three-minute 'In Da Hostel with 50 Cent' was made by London creative agency Lucky Generals and production company Smugglers, in response to a brief from Hostelworld. PR and media planning was done in-house with some freelance support used to seed the video in various markets. 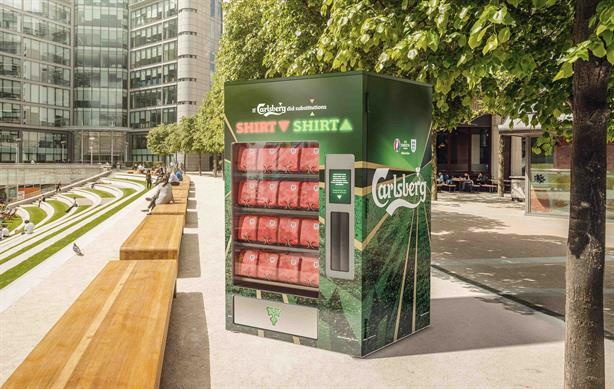 Carlsberg let London commuters ‘substitute’ their work shirt for a replica 1966 England shirt using a giant vending machine ahead of the start of Euro 2016. The machine was housed at Sheldon Square on Thursday 2 June. The stunt, which is part of the ‘If Carlsberg Did Substitutions’ campaign, was launched in conjunction with agencies Clifford French, Fold 7, TMS and OMD. 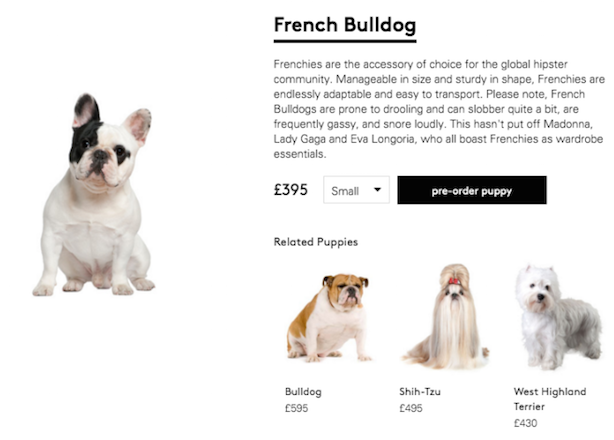 Pitch PR worked with fashion brand Lyst to create a controversy-seeking campaign in which puppies and dogs were marketed on its online store in the same way as fashion accessories, to raise awareness of a big rise in abandoned dogs. Lyst ‘stocked’ 33 different dog breeds and consumers could narrow their search by colour, size and style, but after attracting criticism in the two days the pooches were on sale, Lyst unveiled it as a hoax. The agency liaised with animal charity Blue Cross and The Social Chain supported the campaign with social influencer engagement. To launch the new Clangers series on CBeebies, production company Coolabi Group and PR firm Sundae Communications created a pop-up Clangers experience in King’s Cross, London. It featured a pink knitted phone box, created by artists Deadly Knitshade and Teasemade, with families able to call the Clangers on a direct line to the little blue planet. Children were asked to guess what their whistled message meant. It was later revealed by series narrator Michael Palin in a video on social media to be ‘remember your client KPIs’. Sorry, no – actually it was ‘be kind to each other’.